As more and more businesses are using cloud infrastructure to store their mission-critical data, the concerns with data security and privacy are also increasing. This is where cloud security solution providers step in. Although trends like cloud computing, virtualization and mobility are enabling businesses to increase their flexibility and agility at an accelerated pace, Advanced Persistent Threats (APTs) such as Stuxnet and Hydraq are also creating extensive challenges in protecting information. With security threats looming at such a high rate, it has become essential for companies to predetermine infectious breaches and prevent them from infiltrating the system. Presently, CIOs need to implement intricate cloud security measures to build impregnable data fortress. They are required to be versatile and utilize technologies in their environment like intrusion detection, file integrity monitoring, two-factor authentication, firewall, encryption and more. Besides, cloud security is an evolving challenge that can be addressed only if the tools and technologies are designed to develop along with it. In this scenario, several companies are seeking solutions to secure their cloud architecture and relying on numerous vendors to curb breaches. 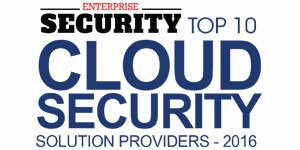 To help CIOs navigate and find the right enterprise security solution providers, Enterprise Security Magazine presents you with the “Top 10 Cloud Security Solution Providers,” a distinguished panel comprising of CIOs and CEOs of public companies, analysts, and the Enterprise Security editorial board finalized the Top 10 Cloud Security Companies. We congratulate the 10 finalists for achieving this vote of respect and wish them a great future ahead. 5thColumn is a cloud security solutions company centered on the next generation cyber threat protection and enterprise data security. 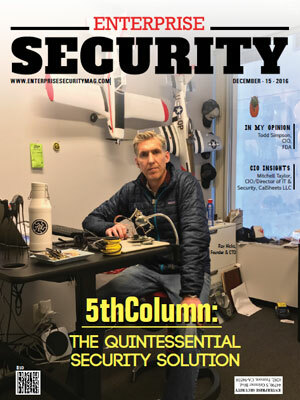 5thColumn focuses on advanced real-time threat protection and data security solutions for enterprises powered by an agnostic and flexible security orchestration platform. The company’s solutions incorporate the latest products and technologies from leading vendors to deliver high-performance networks and infrastructure, whether their systems are in the office, data center or the cloud. 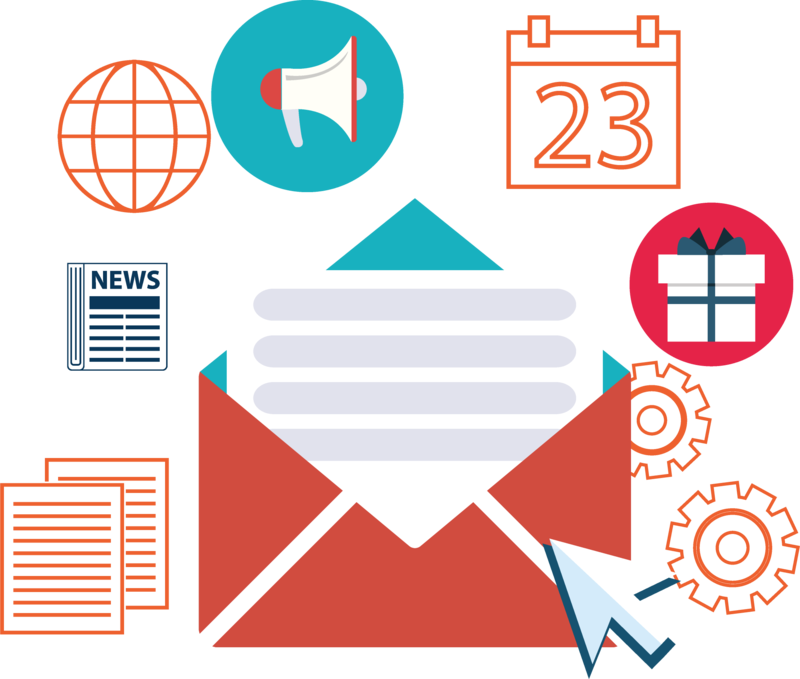 Intelligence gathering, machine learning, and automation deliver superior cybersecurity capabilities to 5thColumn’s customers, including immediate alert and warning of new threat activity and regularly scheduled strategic, operational, and technical reporting. Conjur is a cloud security solution provider whose trust management platform helps organizations to stay safe by neutralizing risks as they move to and scale within the cloud. It defines, enforces, and audits identity and access for today’s critical cloud-based applications and infrastructures. Conjur provides a software platform for trust management that allows organizations to balance their goal of cloud computing with their evolving need for security. Conjur automates the provision of machine identity, privileged access authorization, service account control, and machine-to-machine connectivity in a way that meets all DevSecOps stakeholders’ needs. Dome9 Security is a leading cloud security solution company which delivers verifiable cloud infrastructure security and compliance to all businesses at all times across all public clouds. CloudGuard, a comprehensive software platform of Dome9 is used for public cloud security and compliance orchestration. With the application of Dome9, companies can view and evaluate their security position, detect misconfigurations, model and actively enforce best practices in security, and protect against cloud identity theft and data loss. The company provides security capabilities across Microsoft, Google cloud platform (GCP), Amazon web services, and Azure. Fishtech improves and implements scalable cloud security solutions with the company’s comprehensive cloud strategy program. For any computing platform, Fishtech is a data-driven cybersecurity solution provider. The cloud security solution company identifies shortcomings and solutions to help organizations reduce risk, maintain compliance and increase efficiency. Fishtech is navigating customers through the secure digital transformation to address the gap between on-premises solutions and the cloud. By customizing unique solutions that enable the customers to rotate, cut red tape, eliminate waste, and regain their focus on the business, the company provides more speed to value. Netskope helps the world’s largest organizations take full advantage of the cloud and web without sacrificing security. By diving deeper than any other security provider, the company’s patented Cloud XD technology eliminates blind spots to quickly target and control activities across thousands of cloud services and millions of websites. The cloud security solution company enables its clients to benefit from 360-degree data protection which protects data everywhere and advanced threat protection which stops evasive attacks with full control from one cloud. Netskope has created a security platform that provides the deepest visibility for cloud and web transactions to enable the clients to make informed policy decisions to reduce risk. CipherCloud, a leader in cloud security solution and visibility, enables enterprises to embrace the cloud while providing data protection, control, and compliance. CipherCloud provides a comprehensive platform for multi-cloud security that integrates advanced data protection, content control, monitoring, cloud discovery, and risk analysis. CipherCloud was entrusted with the largest financial services, insurance, healthcare, telecommunications, and government companies in more than 25 countries. CipherCloud data loss prevention provides detailed and accurate information on where the data is going and enforces context-aware policies for problem prevention and remedy. CipherCloud is classified as a cloud security broker and a cloud encryption gateway by Gartner in two categories of leading security vendors. CloudPassage is a cloud security solutions provider whose platform, based on security and compliance automation, provides instant visibility and continuous protection for servers in any combination of data centers, private cloud, and public clouds. CloudPassage Halo is a cloud-based security solution that helps clients automatically discover cloud assets, reduce their attack surface, and find other tools missing and respond to crucial threats. The company provides unrivaled visibility and continuous compliance in technology, finance, security, media, e-commerce, and hospitality for cloud deployments of some of the world’s most demanding IT shops. CloudPassage supports several partners including Benchmark, Four Rivers Group, Sozo Ventures, Lightspeed Venture Partners, Musea Ventures, Shasta Ventures, Meritech Capital, and Tenaya Capital. Parablu addresses enterprise challenges around security, privacy, and control to support clients in their cloud journey. Parablu develops new age cloud data protection and digital enterprise management solutions. The advanced, security-focused solutions from the cloud security solutions provider fully protect business data and provide total control over data movement to customers. Parablu’s team is led by security and data management experts with three decades of illustrious track record in engineering world-class software solutions that are used across thousands of companies worldwide. 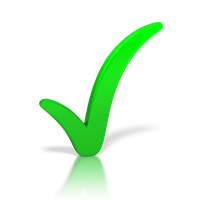 The company works with its clients as a partner to ensure data safety and compliance. Vigilant Technology Solutions is a cloud security solution company which is focused on bringing cloud computing to internet security. The company’s mission is to be the best customer-focused security and total IT solution provider for its clients while having a positive impact on its employees’ lives. To Fortune 500 accounts, Vigilant Technology Solutions has successfully served small business security needs. The sound methodologies, proprietary strategies, and proven expertise of Vigilant have built a solid reputation for quality work and ongoing consulting services. Vormetric has developed a seamless and scalable platform to protect data wherever it resides—file, application, and database in any server environment. Vormetric Transparent Encryption provides data at rest encryption with centralized key management, privileged control of user access and detailed audit logging of data access. This protects data of companies, wherever it resides, on-site, across multiple clouds and in large data environments and container environments. Vormetric Transparent Encryption is designed with minimal disruption, effort, and cost to comply with data security and best practice requirements. Implementation ensures that business and operational processes work seamlessly even during deployment and roll out, without any changes.